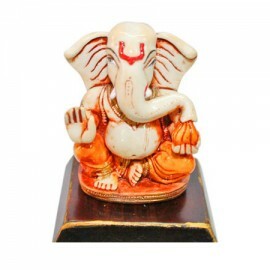 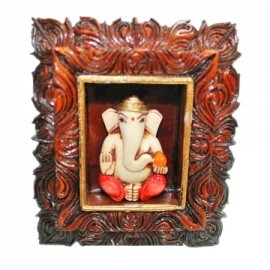 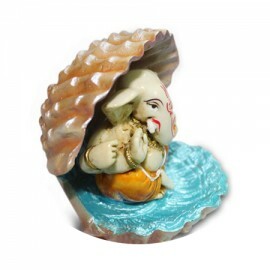 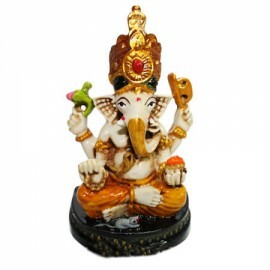 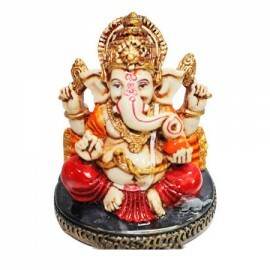 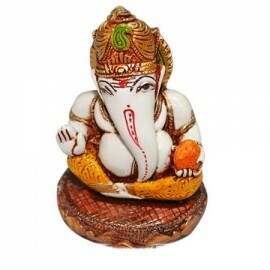 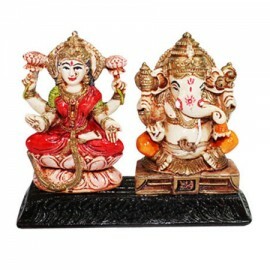 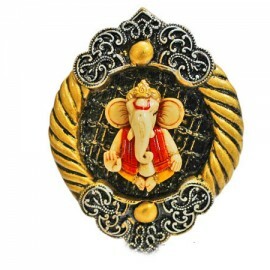 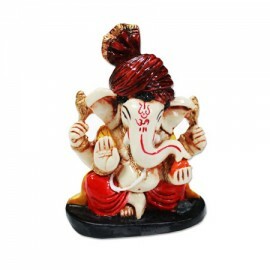 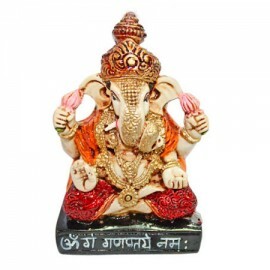 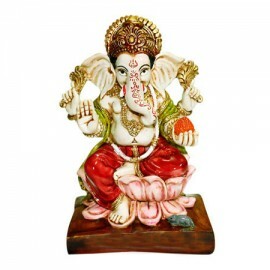 Ganesha is the Lord of success and destroyer of evils and obstacles. 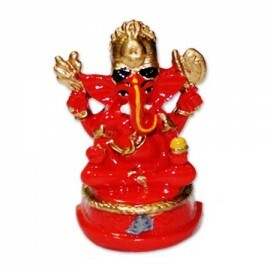 He is also worshipped as the go..
Siddhivinayak Temple is one amongst the most crowded and most revered temples of India. 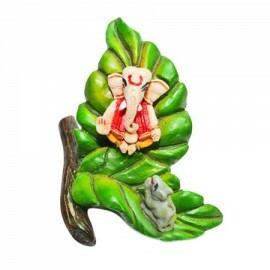 The trunk of..